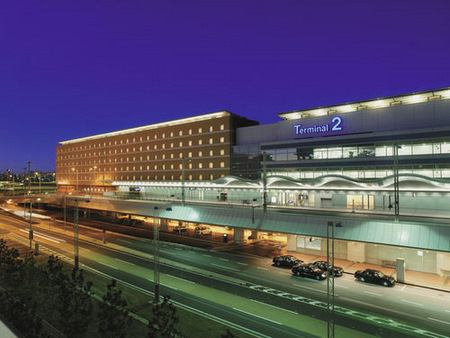 Haneda Excel Hotel Tokyu is directly connected to Tokyo Haneda Airport Terminal 2 and its shopping and dining section. Only 5 minutes by shuttle to Terminal 1. Guests have easy access to the automated airline check-in counters in the hotel lobby, with a 24-hour front desk, within the hotel’s relaxing and warm Scandinavian-styled interior. The modern Haneda Excel Hotel Tokyu offers the guest a choice of 387 thoughtfully appointed guest rooms and suites across seven floors, providing splendid views of the airport and the Tokyo Bay area. 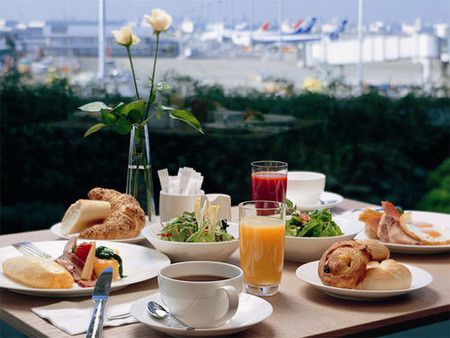 Furnished in warm wood, the Flyer’s Table restaurant is conveniently located on the 2nd floor, close to the departure terminal. 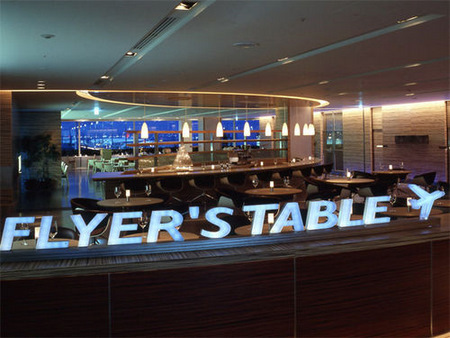 The Flyer’s Table restaurant can accommodate about 200 people for a comfortable and relaxing dining experience. 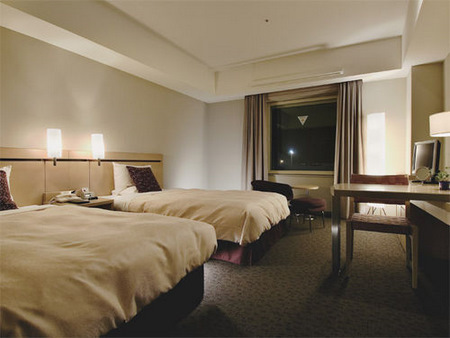 The Haneda Excel Hotel Tokyu also provides room service if the guest prefer to dine in privacy. To smoothly and efficiently organize a meetings and events, Haneda Excel Hotel Tokyu offers a versatile function room that can accommodate up to 40 people. Individual rooms in the Flyer’s Table restaurant are also available to the guest, for a wide range of events from business meetings to intimate cocktail parties. Whether holding a company strategy session or a celebratory banquet, the guest can always rely on outstanding personal service in the Japanese tradition. 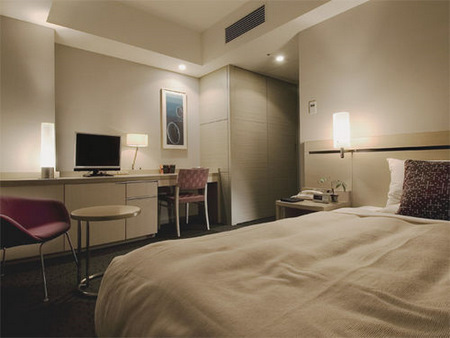 The guest will enjoy the friendly and attentive service by the specially-trained staff at Haneda Excel Hotel Tokyu.